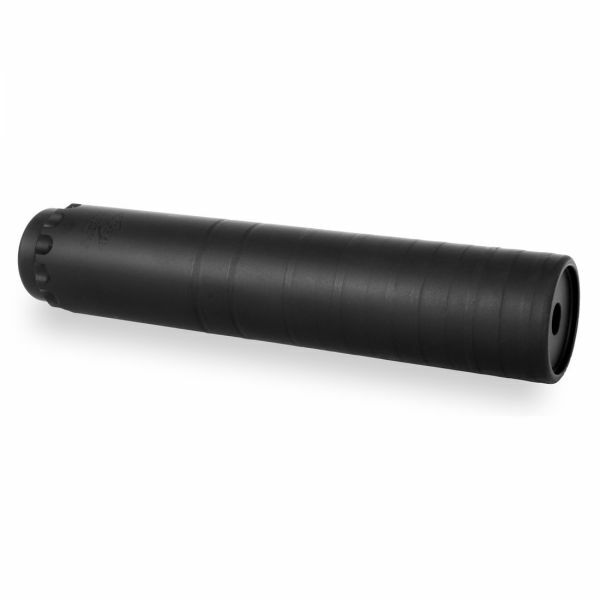 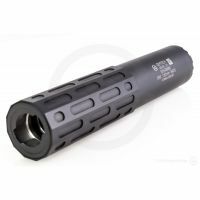 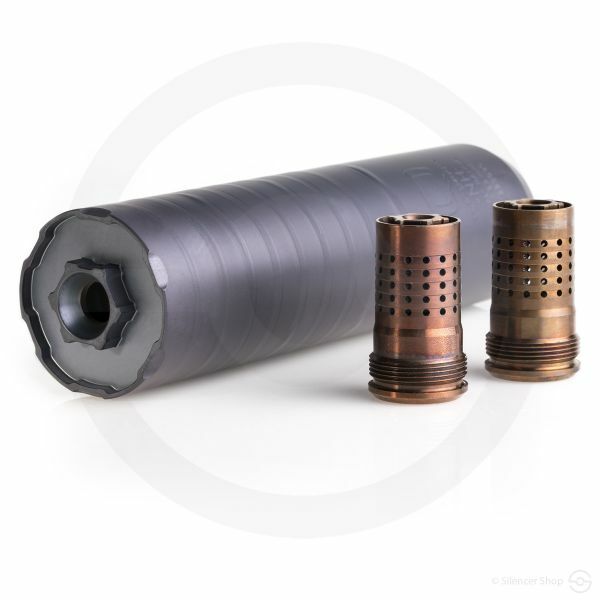 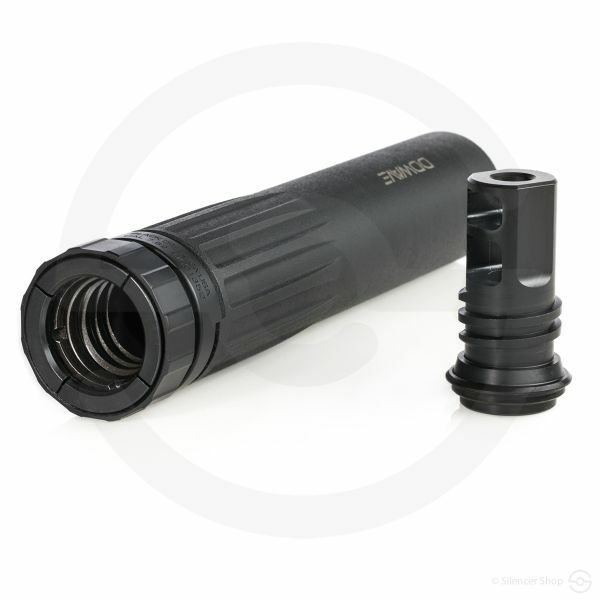 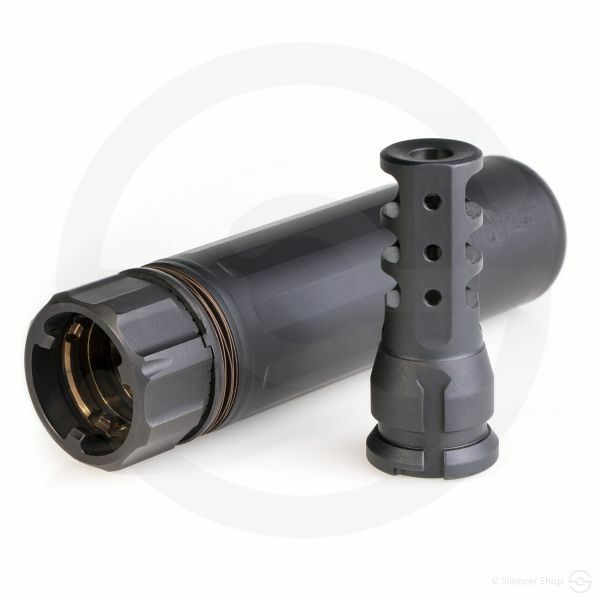 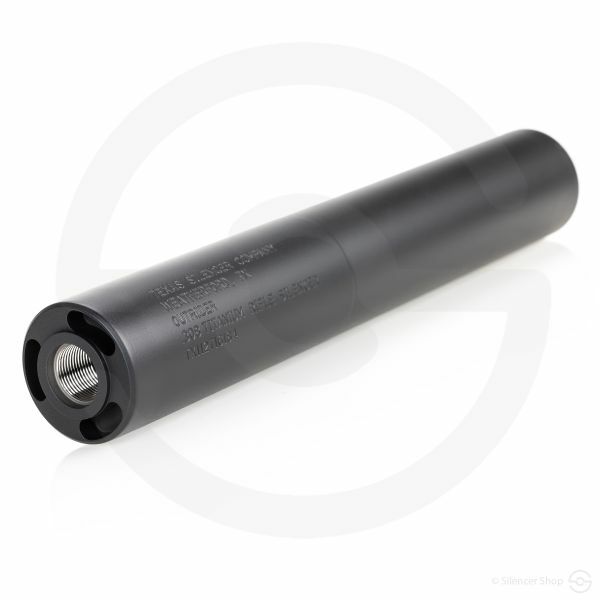 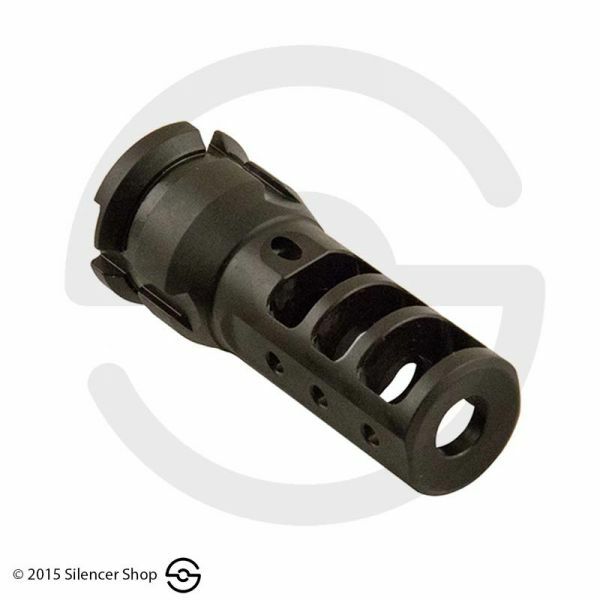 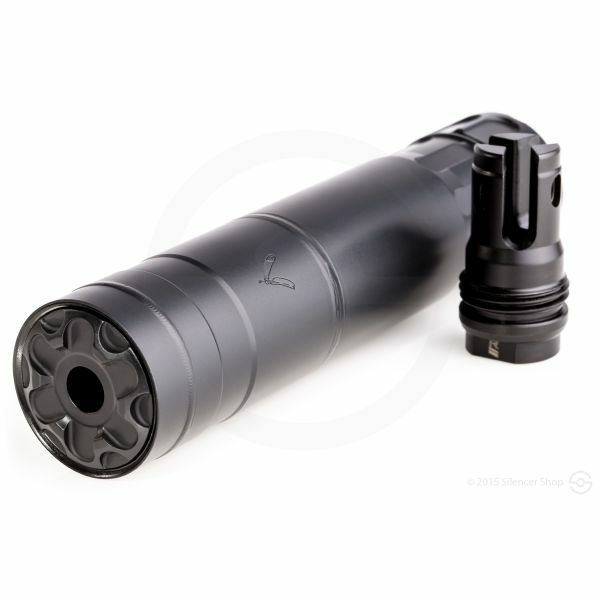 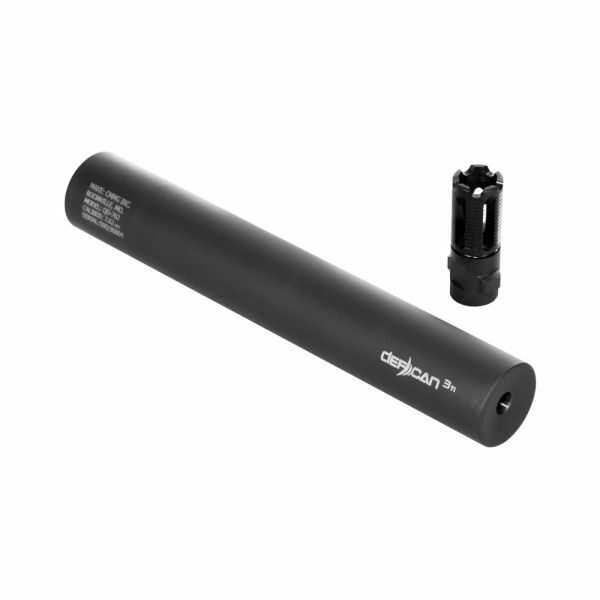 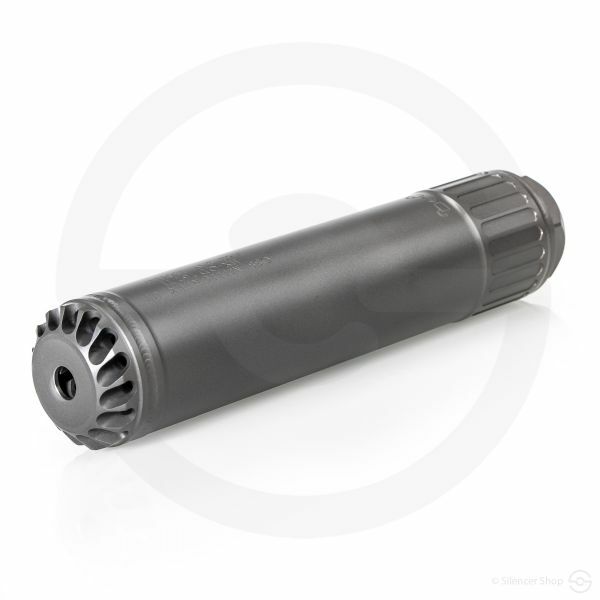 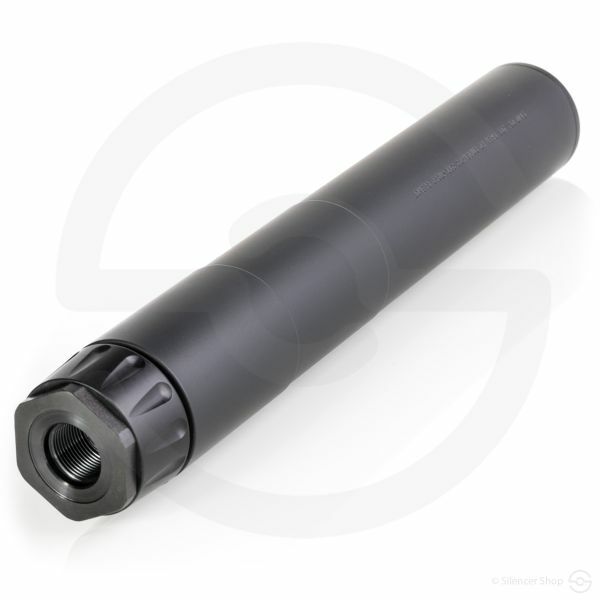 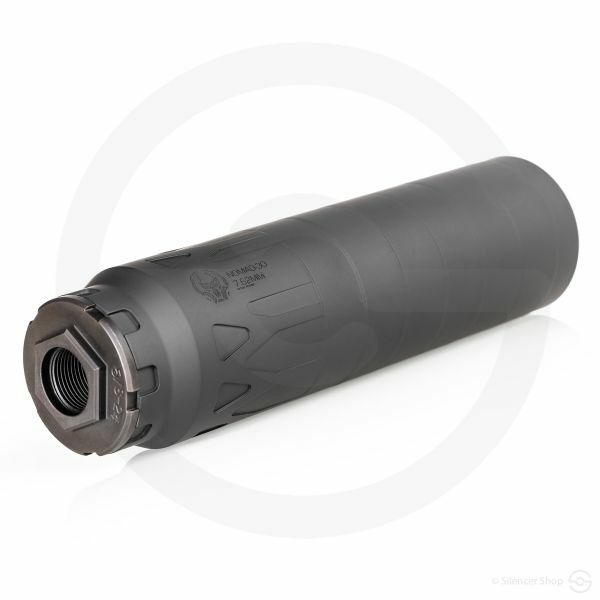 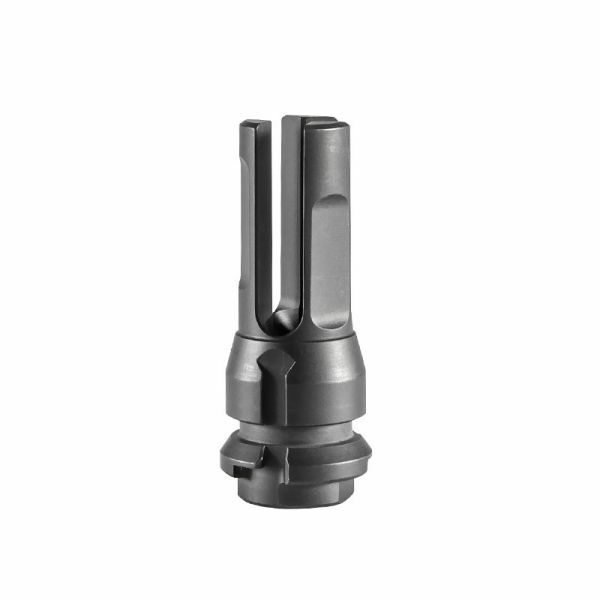 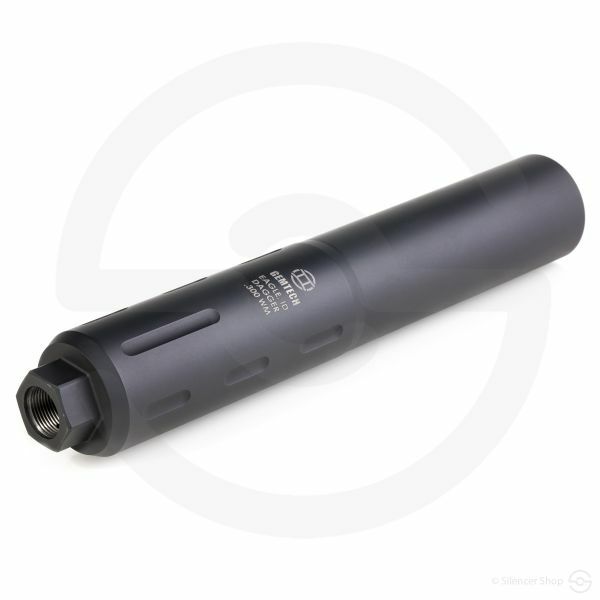 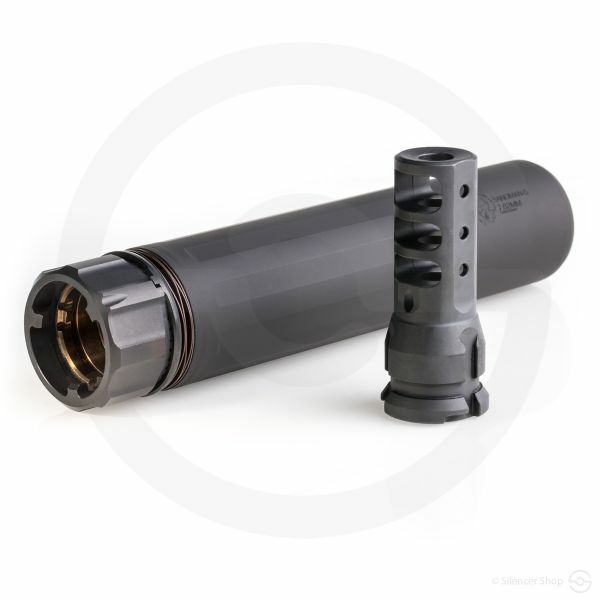 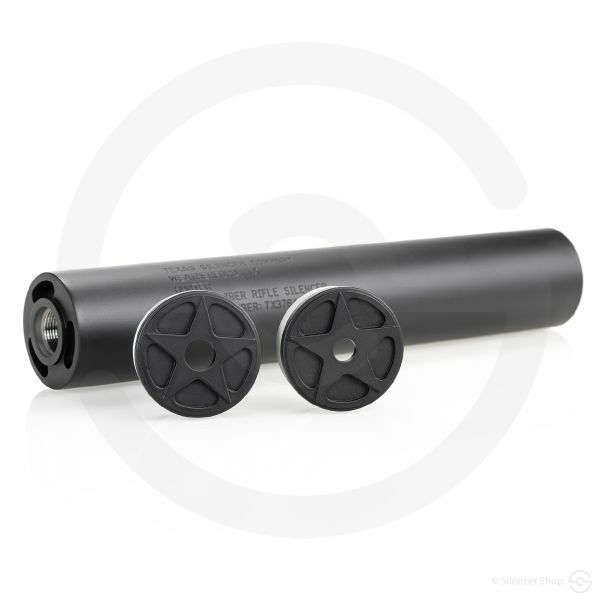 The Sandman-L is Dead Air's all new full-size .30 caliber suppressor! 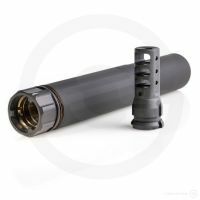 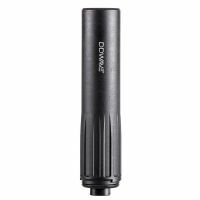 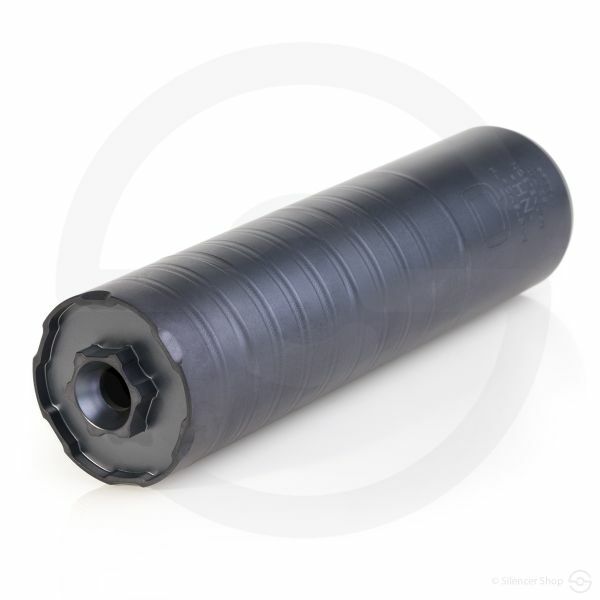 For those who prefer longer over shorter (in terms of silencers, of course), the Dead Air Armament Sandman-L is an optimal choice in the 7.62mm rifle category. 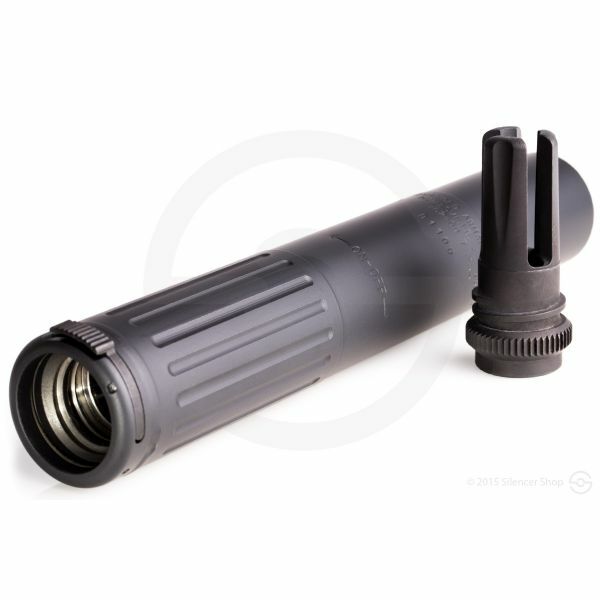 Similar to its smaller brethren—S, K, and TI models—the Sandman-L is a versatile and highly-effective can for your centerfire hosts. 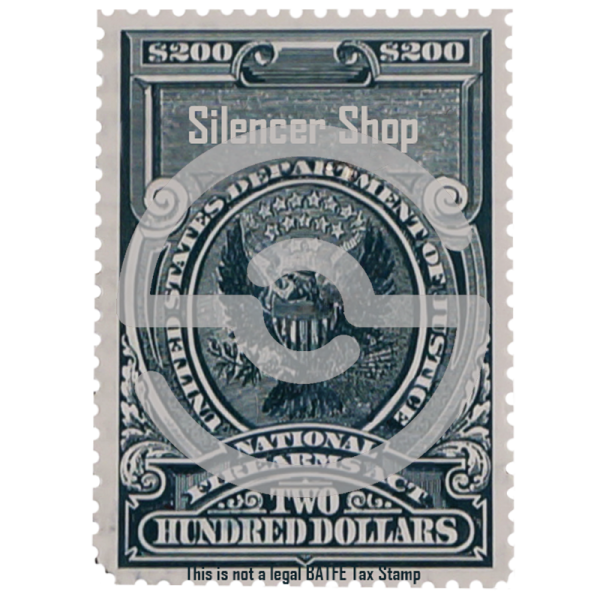 To help differentiate this unit from its kin, simply rock out to this song for obvious reasons. 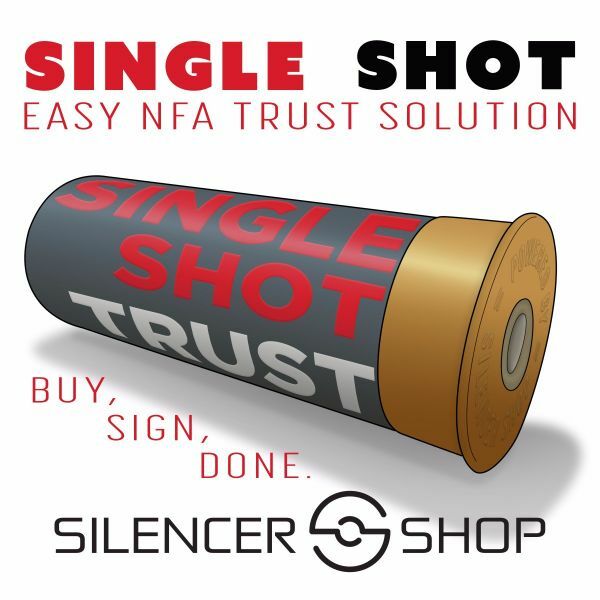 When you get Mike Pappas, Todd Magee, and Gary Hughes in a room talking silencers, expect amazing results. 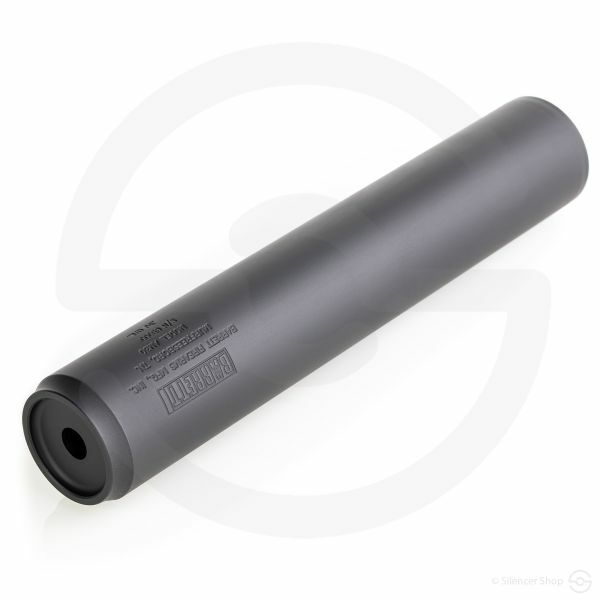 The Sandman-L is evidence of this fact and reinforces the notion that Georgia-based Dead Air is a manufacturer to keep a close eye on. 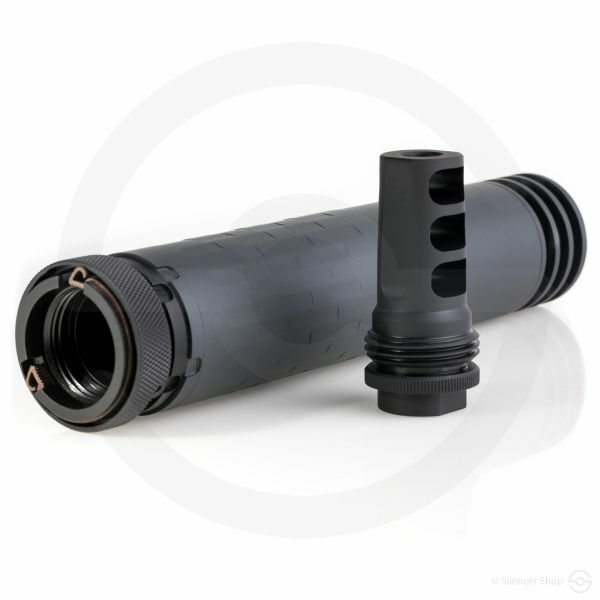 Their ground-breaking design skillset has already worked wonders, and more are on the way.